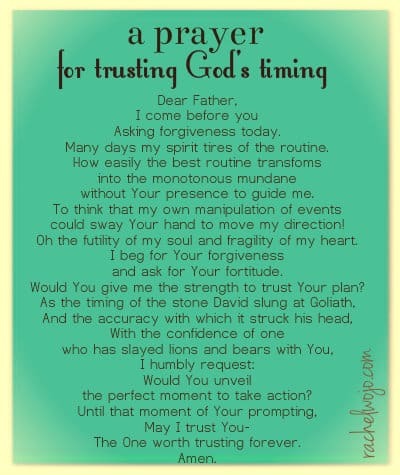 Today I needed this prayer for trusting God’s timing. His way is perfect and so is His timing. Never too early… or too late. He’s shown me time and again that He loves details. Many days my spirit tires of the routine. without Your presence to guide me. could sway Your hand to move my direction! Oh the futility of my soul and fragility of my heart. and ask for Your fortitude. Would You give me the strength to trust Your plan? the perfect moment to take action? The One worth trusting forever. Beautiful prayer Rachel. Praying God’s perfect timing in all we seek answers for, for you & I both. Blessings to you. Thanks, Colleen and thanks for linking up! Blessings on your day! Praying that same beautiful prayer along with you, Rachel. I’ve been convinced of God’s timing and set plan lately in ways that I know could only come from His hand. Thanks for yet another reminder! It brings to mind the confidence I should have in the Lord and also…all of the times He has brought me through before! Bless you, Amy! I must have reworded that line ten times. 🙂 Amen! 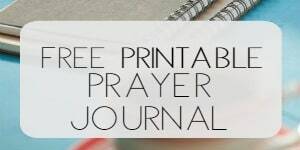 Beautiful post, prayer and printable, Rachel! It’s so hard to trust God’s timing, isn’t it? I so appreciate your encouragement to keep praying and keep trusting. You bet, Friend! 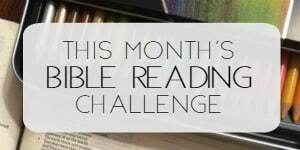 Thanks for linking up and for your consistent walk to obey His Word! 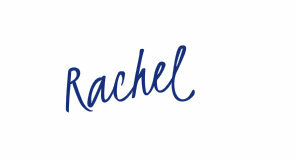 Rachel, I’ve not been a member of your site / blog for long; but, gosh, how I love it! It is a wealth of knowledge and help. I really loved this prayer today because it served as a reminder to me directly from My God that I am to release TOTAL control of a situation going on in my life right now which concerns one of my children. I know He can fix it; but, I have to wait on Him and His timing. I want to try to be like Paul, the apostle, and be thankful for whatever situation I find myself. Again, thank you, Rachel. Bless you, Terri! 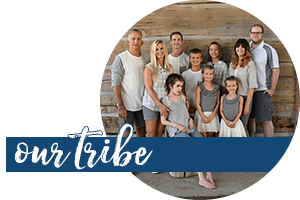 I’m so glad you’ve found the blog helpful and encouraging! Thank YOU for your encouragement! Rachel, as always, I am reading your prayer at just the moment when I need it most. Found out that my estranged daughter was in a bad car accident with my granddaughter in the car on Halloween. She is home and recovering. Today was my Special Olympic team’s participation in the state Junior Duckpin bowling tournament. Two of my athletes live next door so their mom knew about it from that and Facebook. I am praying for their healing and also for God’s prompting as to how I should try to once again seek reconciliation. My daughter comes in and out of my life and has done so for many years. I trust in God’s plans for my family and in His perfect timing and pray that I will hear His voice as I seek the counsel of His Holy Spirit. God bless you! Bless you Dear Friend! Glad to hear of the happy bowling report and my heart aches for you as I consider your feelings with your daughter. May God provide the timing indeed! ps. Tournament was blessed! Approximately 120 bowlers and almost 60 of them were my Warwick Superstars! Lots of smiles and love and medals! God is good!